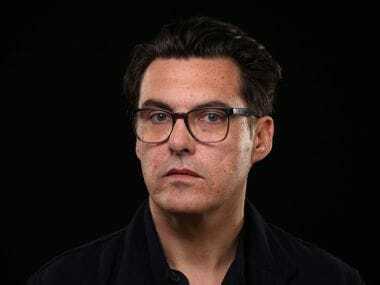 Amy Adams is set to star in Joe Wright's next directorial venture. 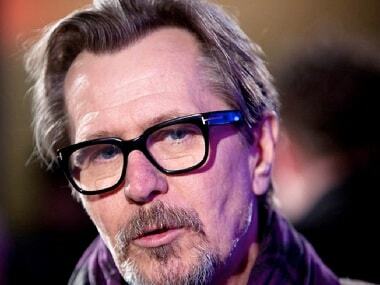 Tracy Letts, the Pulitzer Prize winning writer of August, Osage County, will pen the script for Joe Wright's film. 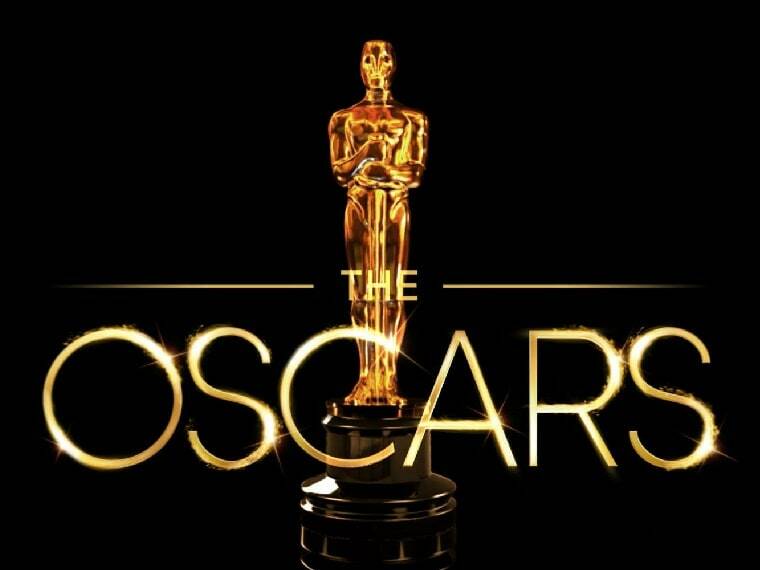 Oscars 2018: Three Billboards, Get Out, Shape of Water, Ladybird — who will win the top four awards? 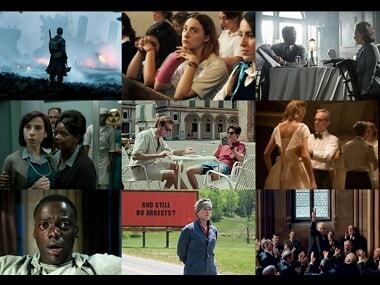 Oscars 2018: A look at who will win, should win and should have — in an ideal world — been a contender at the 90th Academy Awards. 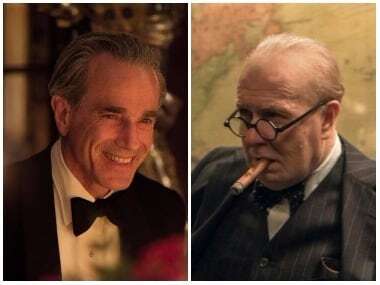 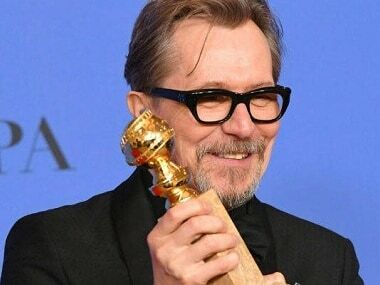 Oscars 2018: Contrasting Best Actor nominees Daniel Day-Lewis, Gary Oldman's careers — who deserves the award more? 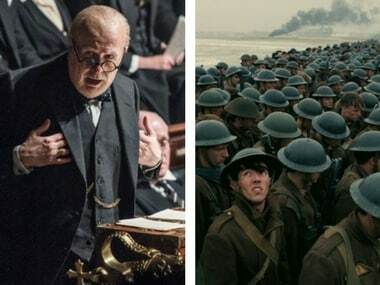 While Darkest Hour looks at Operation Dynamo through the eyes of then-UK Prime Minister Winston Churchill, Dunkirk throws light on plight of the soldiers.